Welcome to The Good Life Mobile Grooming! Where we come right to your doorstep! Your pet will receive the best care by a professionally trained and certified groomer. 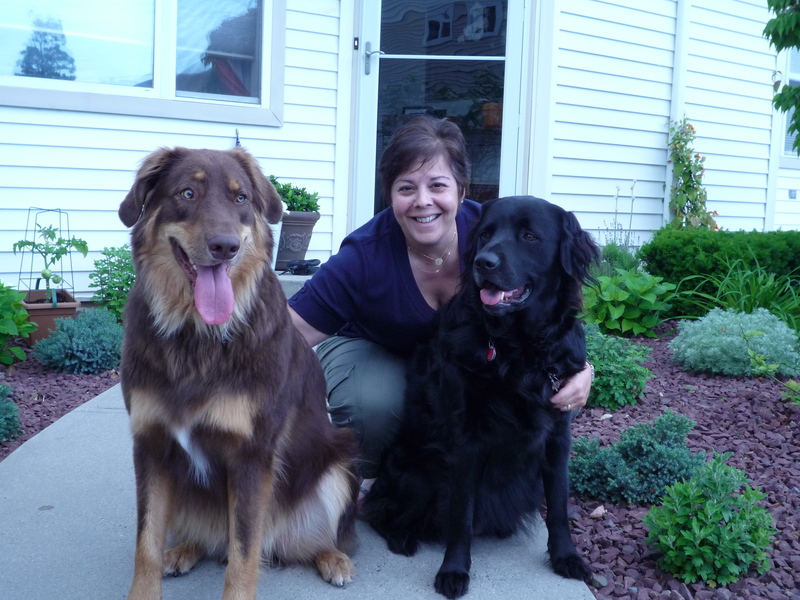 My goal is the keep your ‘furry family member” safe, healthy and happy from start to finish! My state of the art mobile van is equipped with, warm water,heat,air conditioning ,the latest tools and some of the highest quality products on the market today! My specialty is one-on-one grooming. When your pet is in my care, they always receive individual attention from start to finish. This makes the grooming process calm and relaxed. More than just a “haircut and a bath”, I want your pet to enjoy the time they spend with me and you to know that the health and well being of your pet is of the utmost importance. Throughout the year, I attend seminars and trade shows furthering my education on animal health and safety. I research the newest products and equipment on the market today. We offer reasonable prices for exceptional service. Call Chris at 845-729-WOOF to have your pet groomed at your doorstep today! Love the photo and love your smiile! You are proof that living authentic = pure joy! They also have their aunt Agatha who is a white Scottie. Aggie always hid when the groomer came but now she’s front and center, tail wagging and anxious to be first. When she’s done with her grooming she looks dignified and spiffy. Chris is a find! Thank you for your interest in my business. I don’t know where you are located and currently I am booked and cannot take on anyone new at this time. Please call 845-729-9663 to be put on the wait list.